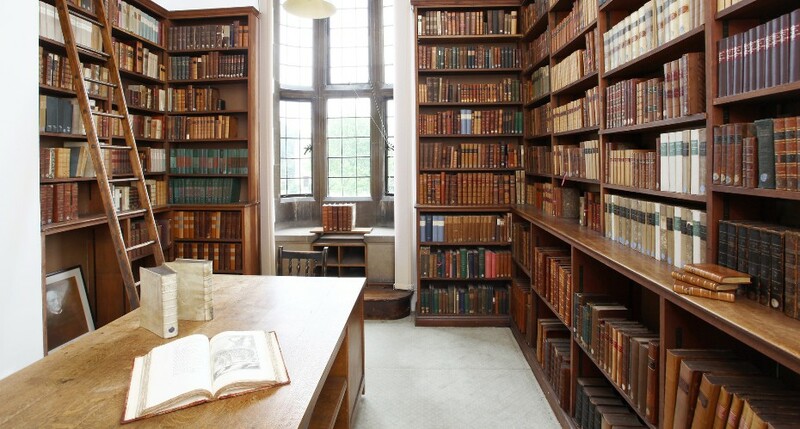 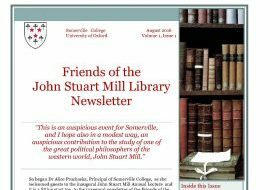 The John Stuart Mill Collection comprises a library of 1674 volumes owned by the political philosopher John Stuart Mill (1806-1873) and now in the possession of Somerville College. 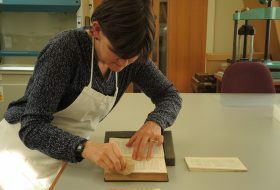 Many of the volumes are now in need of support, preservation or repair. 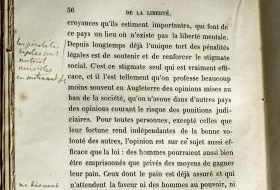 In these pages we describe what is being done to preserve, promote and carry out research on the collection.